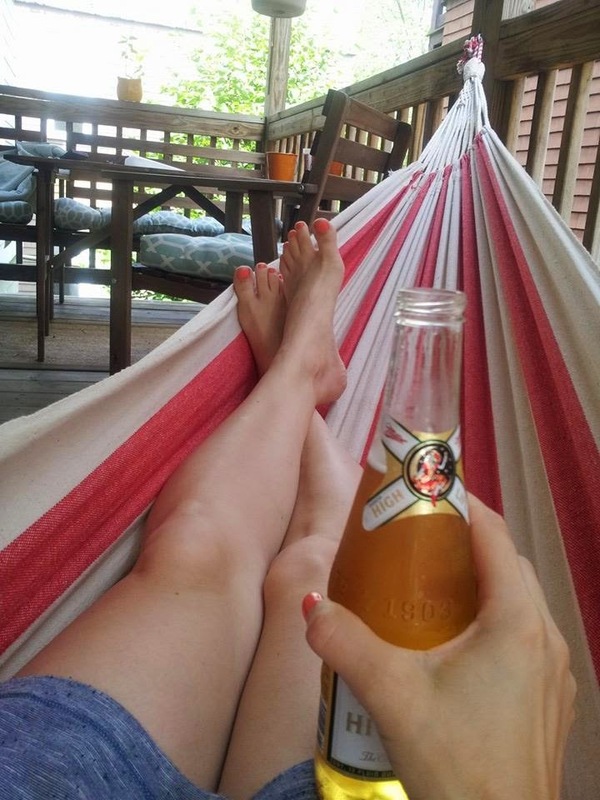 Just walked in the door, dropped my stuff, opened up a frosty beverage, and plopped myself in the good ol' hammock. I know it has been a while since I've posted anything but it has been a sprint to the end. More later. For now, cheers!